A stage is all set for a fierce battle to take place in video gaming industry in just few months time. Gamers across the globe waited for this moment for a very long time, two gaming gaints Sony and Microsoft will go head-to-head against each other this Fall with their respective next-gen consoles "PS4 and Xbox One". The heat is already on and the competition between Sony and Microsoft is getting more and more intense with each passing day, and so the showdown between Xbox One and PS4 will definitely go down in the history books. The battle has just began and Sony clearly has a upper hand, "perfect reveal of PS4, more appealing price point as compared to Xbox One, Indie Developers self publishing rights, no always online DRM" and many more things. On the other side Microsoft completely botched Xbox One reveal with poor messaging, high price tag, DRM and Self publishing flip-flop. 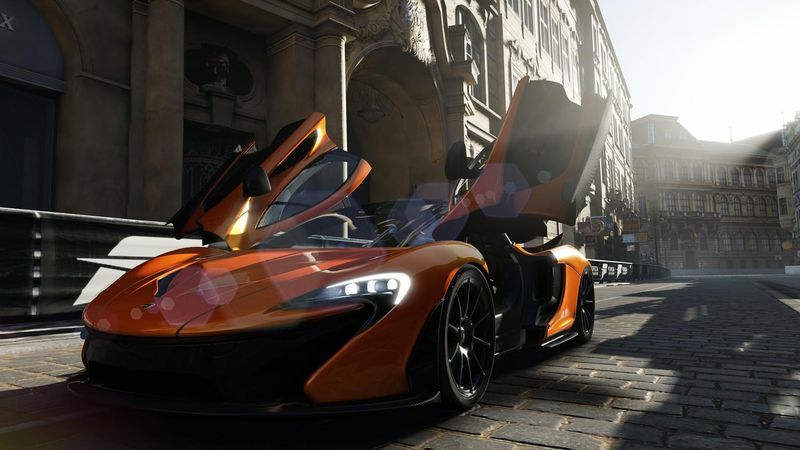 Questions has been raised by both critics and gamers on Microsoft's overall vision for Xbox One. Whatever might be the opinion of fans and critics on Xbox One, today we will take a look at list of features that make Xbox One "First Console Choice" for next-generation. Microsoft has already stated that Xbox One is an "All In One Entertainment System" carrying a price tag of $499. I know PS4 is a hundred bucks cheaper, but if you buy a PS4 and end up wanting the extra features if they are a hit and work well then you spent $400 and are left wanting. In comparison spending an extra $100 is less risky and get more feature rich device. I know some of you will agree with my thoughts mention below and some will not and so curse me for this, but no regrets you are free to share your views with us in the comment section below. Similarly to Windows 8, the Xbox One will be able to snap applications (such as music, video, Skype, and Internet Explorer) to the side of the screen as a form of multitasking. This simply means Xbox One gamers will be able to pause one game, hop over to the dashboard, an app, or another game, and then be able to flip back to the first game without any progress being lost. 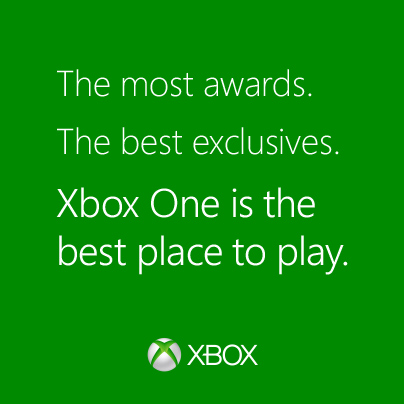 In Microsoft's words, "Why choose between two things you love when you can do both at the same time? Xbox One lets you quickly jump from TV to a movie to a game. And then snap them side by side to do two things simultaneously. Music and games. Skype and live sports. Split your screen, not your time"
Although this feature is nothing new to PC or handheld gamers, but this is an advancement for consoles. Sony's PS4 has multitasking capabilities but they aren't as convenient as Xbox One. The Xbox One will also serve as a pass-through for an existing television set-top box over HDMI. This functionality allows users to watch live TV from their existing provider through the console, and access features such as show recommendations, an electronic program guide, and voice commands. The set-top box is controlled by the console through either an IR blaster or the HDMI-CEC protocol. In Microsoft words, "Connect your cable or satellite box to Xbox One and watch all your favorite television shows right through the console.1 All your favorite channels. All your favorite shows. All with the sound of your voice. You can even create your own personal channel by pinning the shows and apps you watch most. Gone are the days of switching inputs to watch TV or play a movie. Xbox One can do it all." Xbox One will allow developers to access Microsoft's Azure Cloud Computing platform right from the console launch. All downloaded and installed games / achievements can then be synced to the cloud and accessed and played on any Xbox One you decide to log into. These new additions will also make the process of holding down a multiplayer battle pretty less tedious. Hoping for the best, those battles with the lag will be a thing of the past, with stable, dedicated servers hosting every multiplayer game. Earlier this summer, I talked with Micheal Dunn, Program Manager on Xbox Live Services, about Microsoft is introducing a brand new matchmaking system to Xbox One called as Smart Match. The key to this new feature is that gamers no longer have to sit and wait for a game to match them with other players. 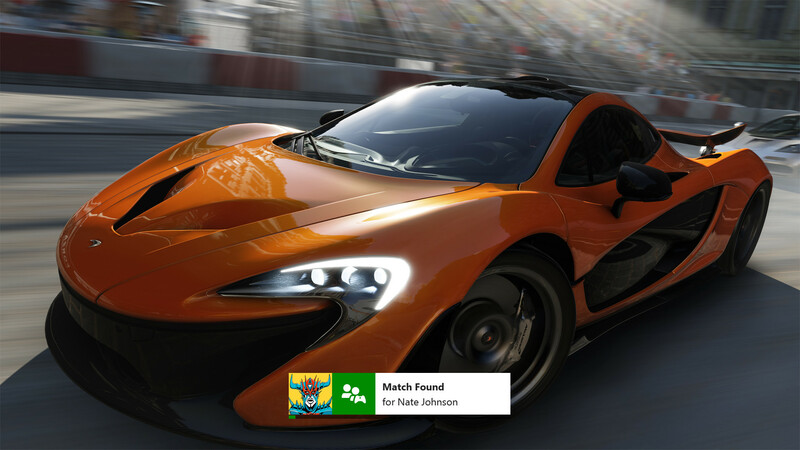 With Smart Match on Xbox One, players can put in match request, then switch over and catch up on the posts on Xbox One or watch TV or a movie. When a match is found, Xbox One tells them so they can re-enter the game instantly. Smart Match also matches you with players like yourself, making your multiplayer gaming even more tailored to your game style. A simple voice prompt will let you begin or end a call, and although the demonstration today of the new Skype was carried out on the Xbox One, it is possible that the Xbox 360 will also be supported in some capacity. Skype was Microsoft's largest recent acquisition and so it was always going to play a major role in supporting Xbox One. Skype has been specially designed for Xbox One. Chat with friends on your TV in stunning HD. Use Skype in Snap mode to chat while you watch TV. Or do three-way Skype calls with people around the world, all from the comfort of your living room. A simple voice prompt will let you begin or end a call on Skype. Microsoft has made Kinect 2.0 a compulsion with Xbox One (a move fans didn't like at all), but here are its advantages, this time around developers will take in more seriously and will implement exciting new features in the game. Apart from this Kinect 2 will also be used for other convenient things like scanning QR codes to redeem DLC instead of inputting 25 digit codes and quickly navigating the UI with voice commands and hand gestures. Microsoft and 343 Industries has already announced planeed for a live-action Halo TV series in partnership with Hollywood veteran Steven Spielberg exclusively for Xbox One. Twitch.tv television service to allow live streaming through the Xbox One. This service will be complimentary to all Xbox Live Gold subscribers. This service will not only allow users to stream television content from Twitch, but will also allow players to easily stream their own gameplay and view other such streams. An exclusive partnership between Twitch and Microsoft is not totally unexpected, as Twitch currently streams on the Xbox 360 but not the Playstation 3. This move by Microsoft seems specifically targeted at countering the sharing functionality on the PlayStation 4. Xbox and the NFL are partnering to shape the future of football – forever changing the game. Xbox One will transform the way fans experience the NFL from the living room, through an unparalleled, integrated fantasy experience on the television that is truly social and personal, and new innovations in connected experiences with Skype and Xbox SmartGlass. Xbox is proud to be the Official Interactive Content Provider of the NFL.